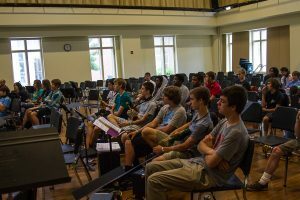 The UNC Summer Jazz Workshop will run Monday-Friday June 17-21, 2019. 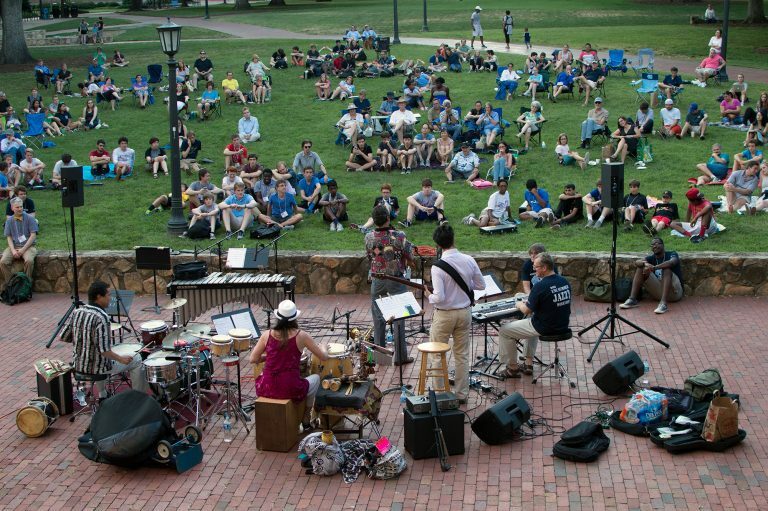 This unique course lasts just 5 days and applies to Summer School Session II, earning 3.0 credit hours while satisfying the “Experiential Education” requirement at UNC. So far we have approved 85 applications to attend the workshop. 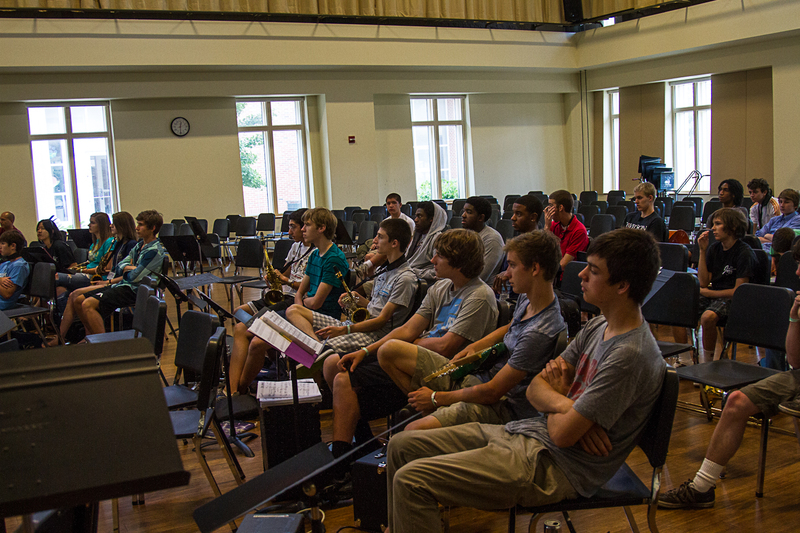 Last year 121 students attended from across the country forming 13 jazz combos. Refreshments are served each afternoon, T-shirts, water bottles, free nightly concerts, lots of fun. 1. 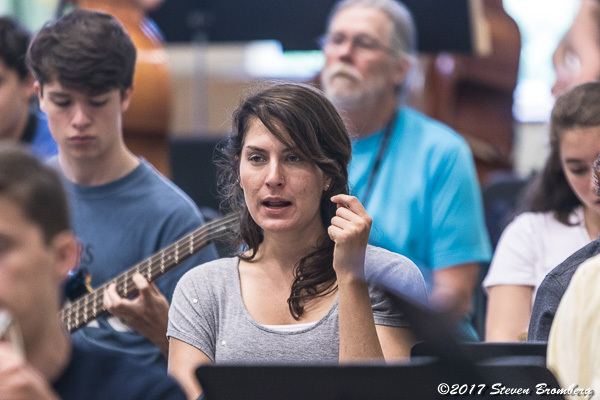 As a performer in MUSC 364 studying jazz theory, improvisation, play in a combo, group lessons, jam sessions, perform in the final Friday afternoon concert. 2. 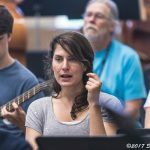 As an academic student in MUSC 364 studying Journalism/Jazz History/Basic Music Skills. 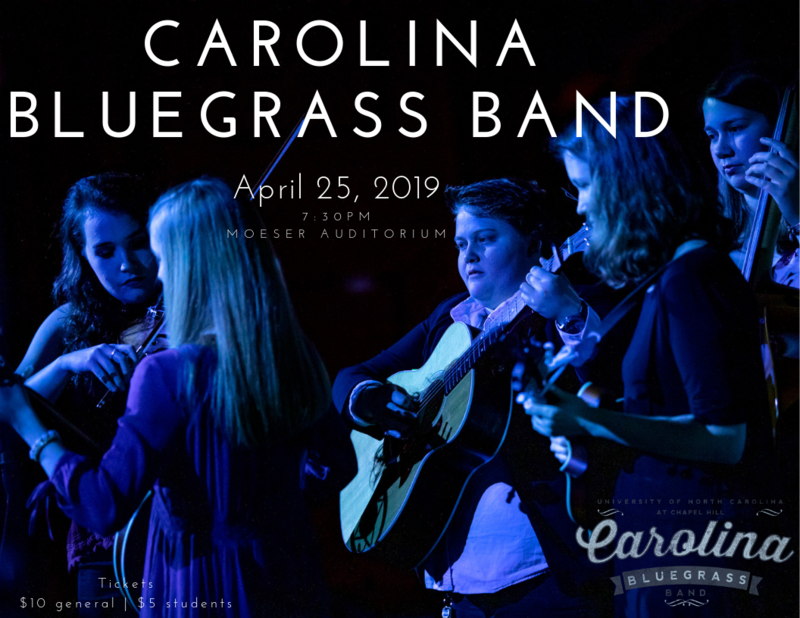 These students write blogs about evening concerts and learn skills in journalism using social media, as well as studying jazz history, and learning rudimentary music skills. 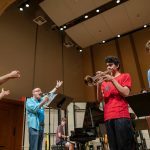 The UNC Summer Jazz Workshop is a unique five-day jazz program catering to students of a variety of ages who want to study and be immersed in a high-paced jazz program which provides instruction in jazz theory, improvisation, small group playing, and group lessons. Rising high school seniors, college students, and adults have the option to enroll in MUSC 364 to earn 3 hours of college credit, while all others may participate in a separate morning theory class and join with the others for the afternoon jazz combos, lessons, and evening concerts. 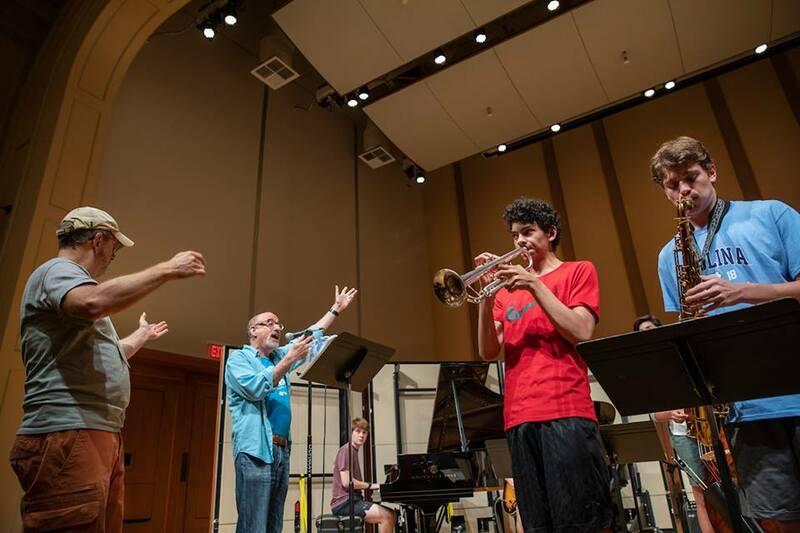 Each evening, Monday through Thursday, guest artists and faculty will perform, and students will attend the performances. 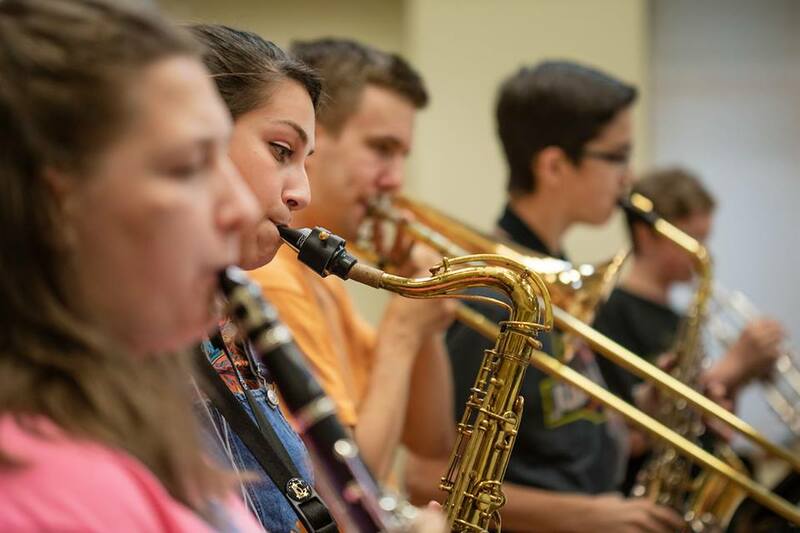 On Friday evening, the student combos will perform. All concerts are free and open to the public.